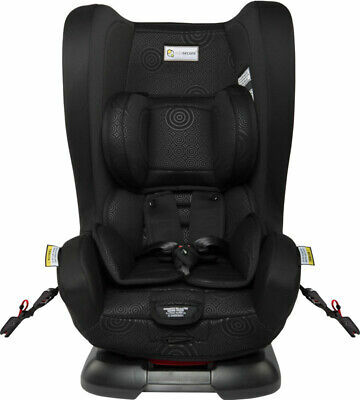 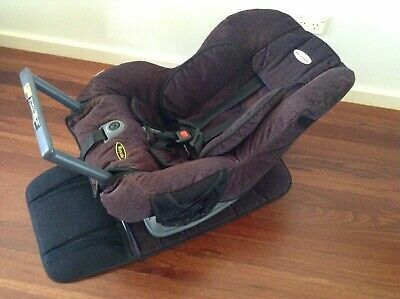 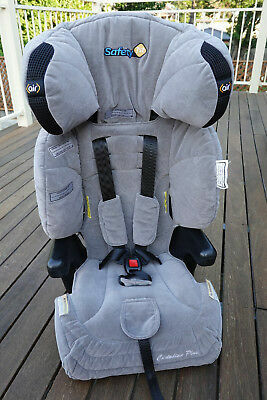 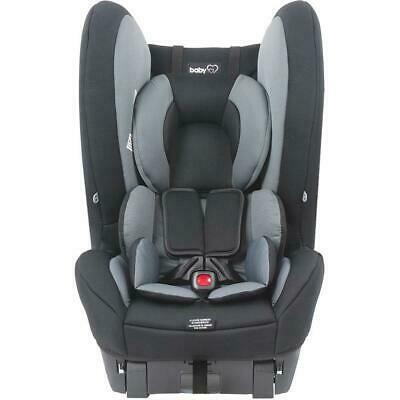 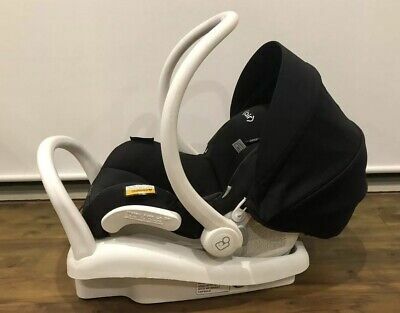 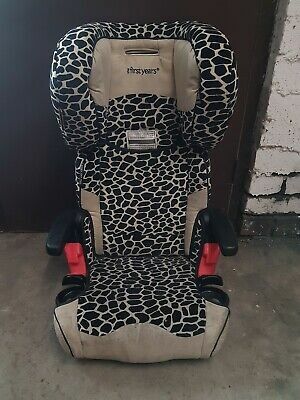 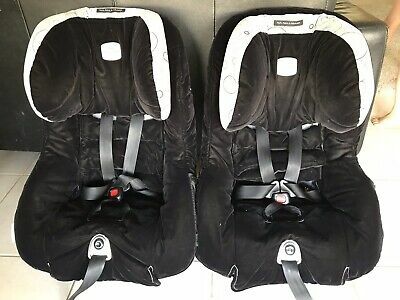 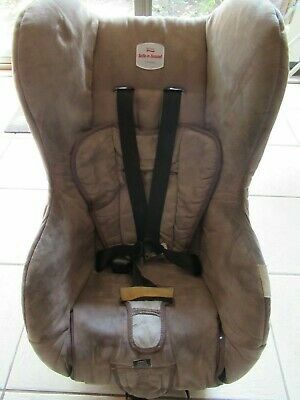 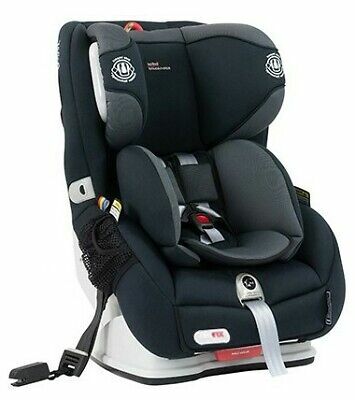 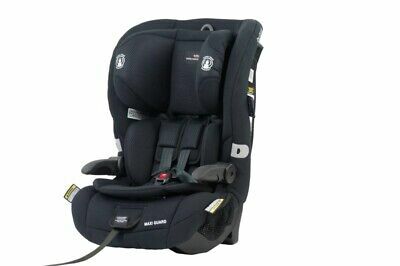 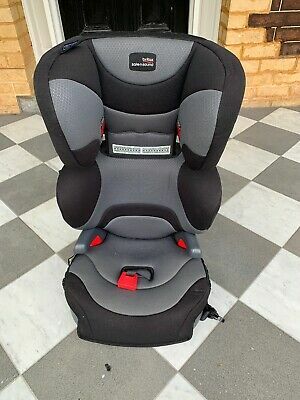 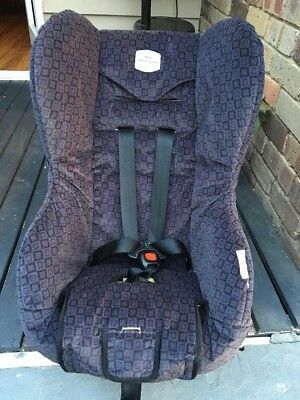 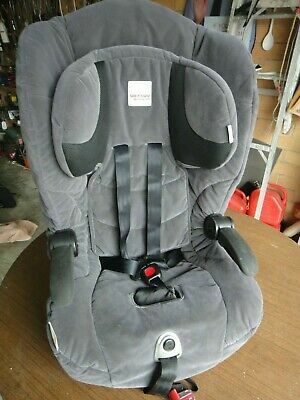 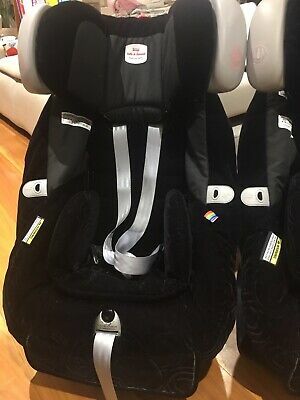 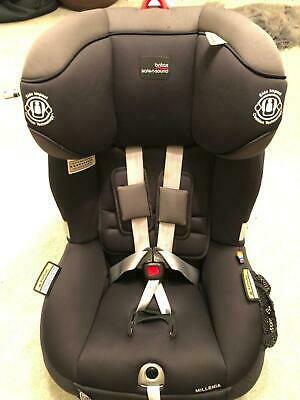 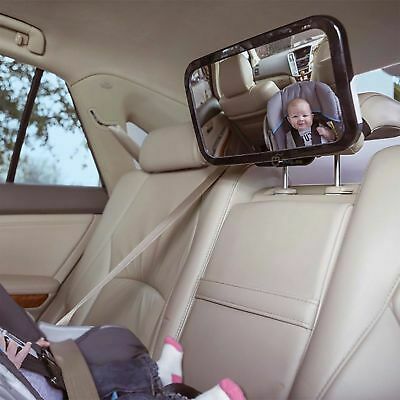 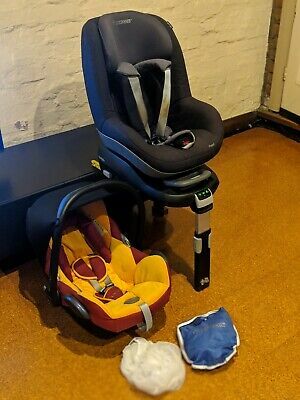 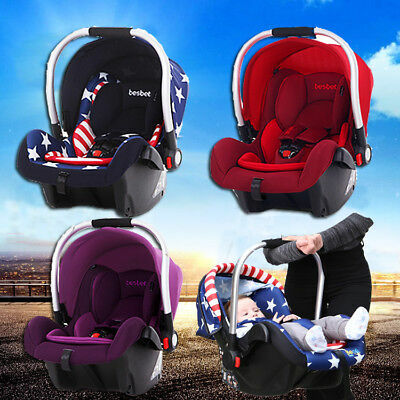 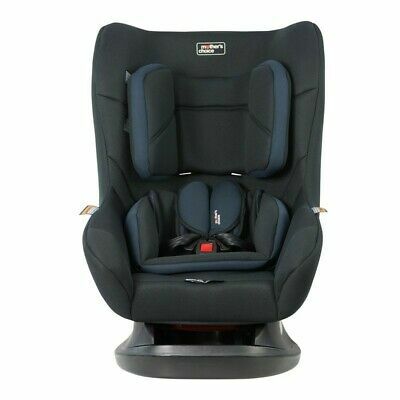 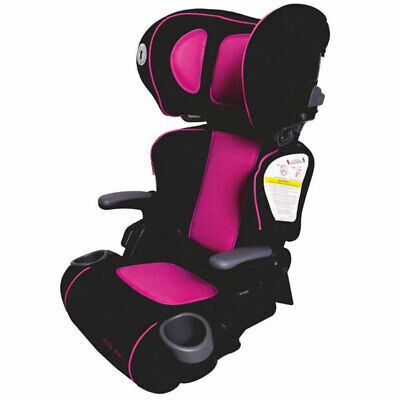 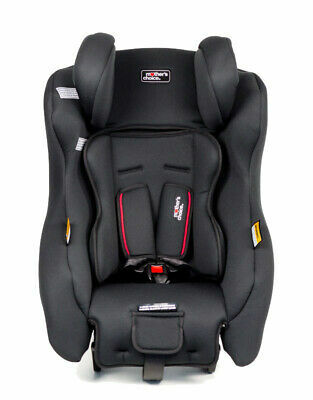 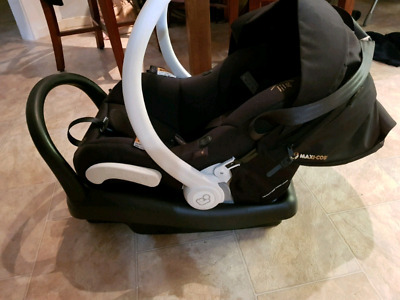 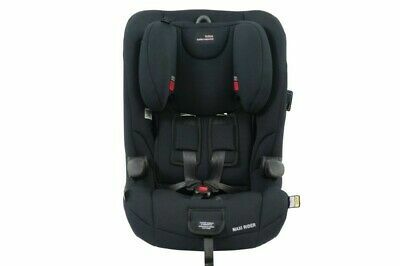 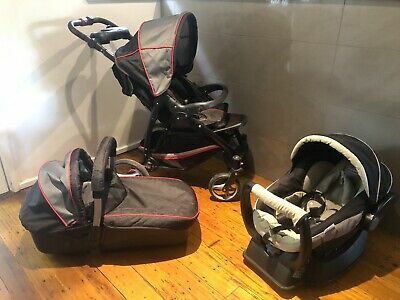 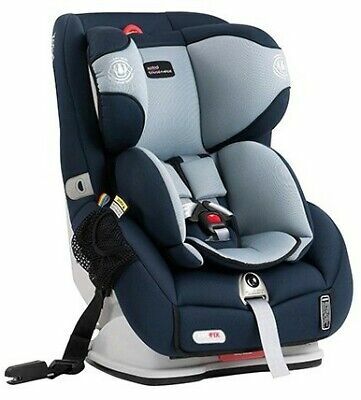 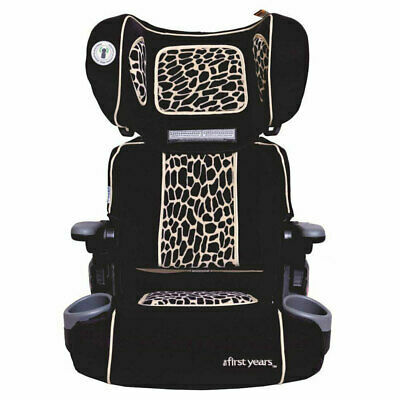 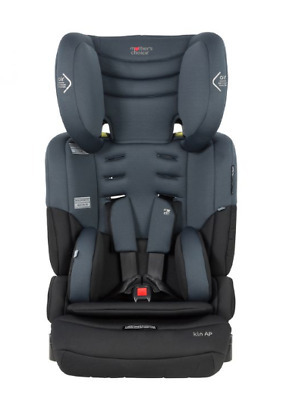 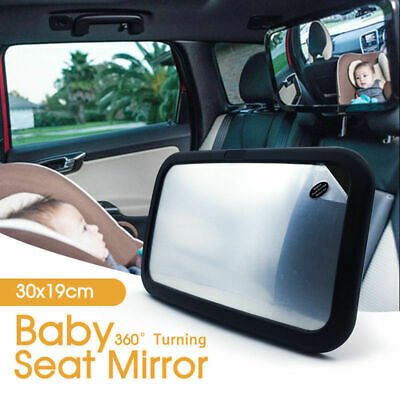 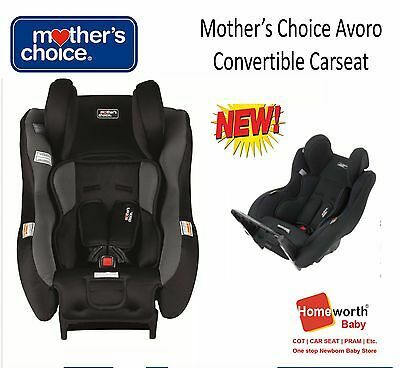 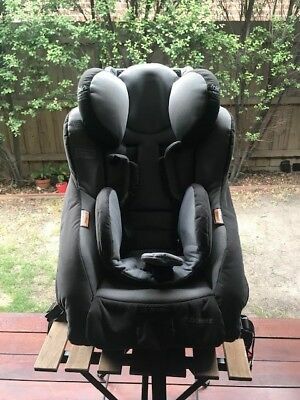 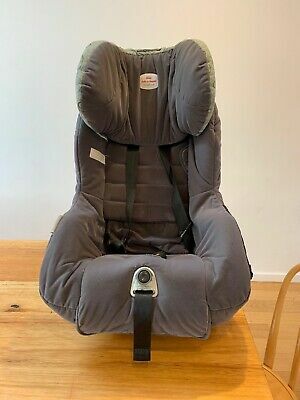 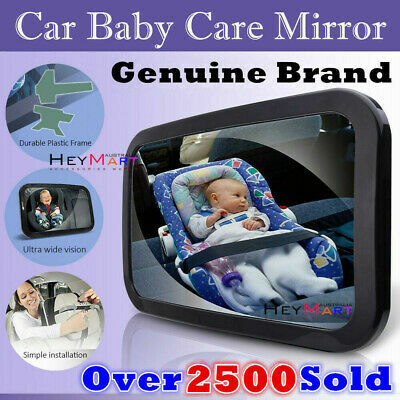 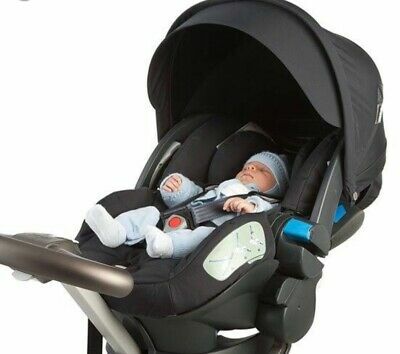 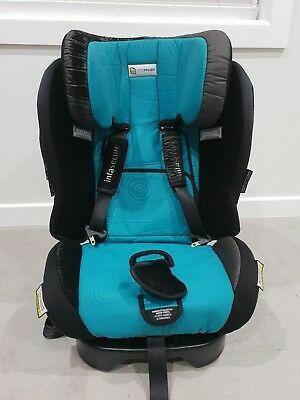 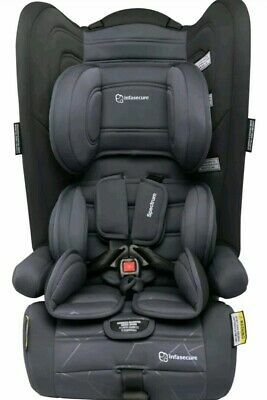 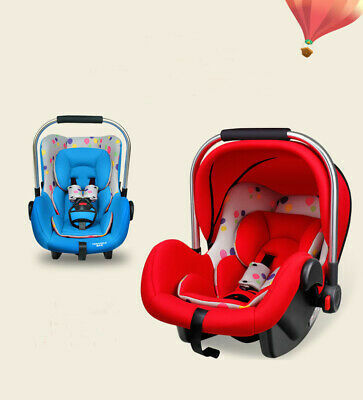 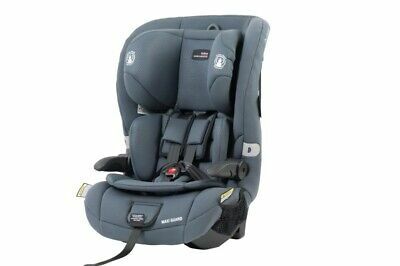 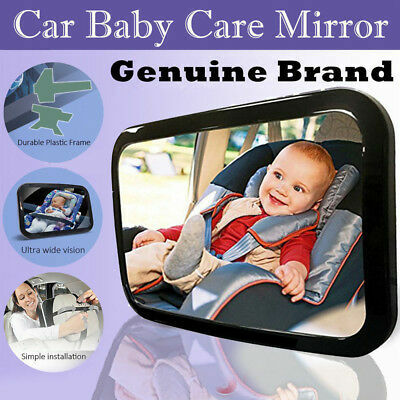 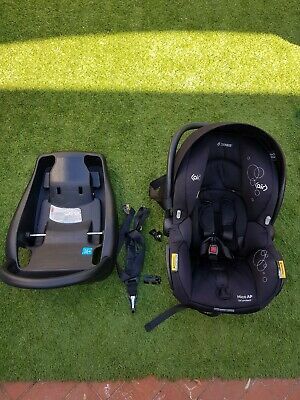 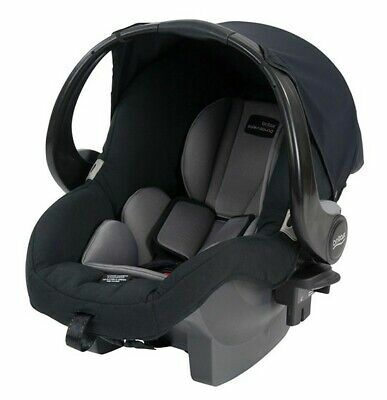 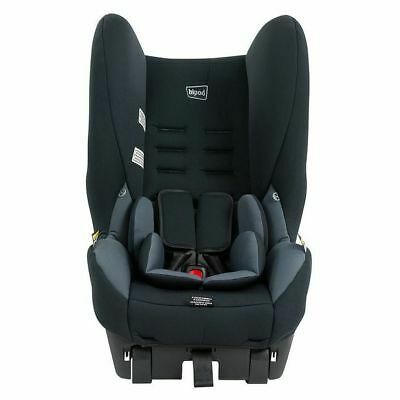 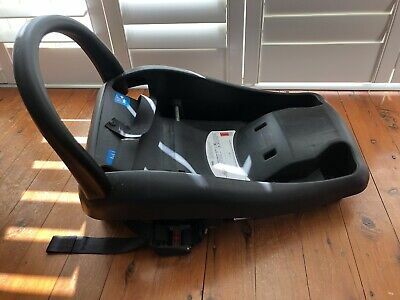 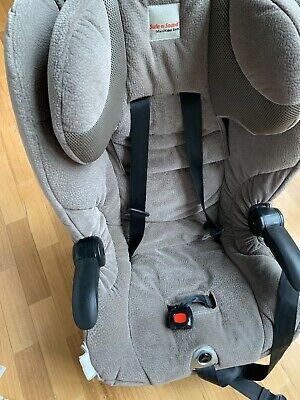 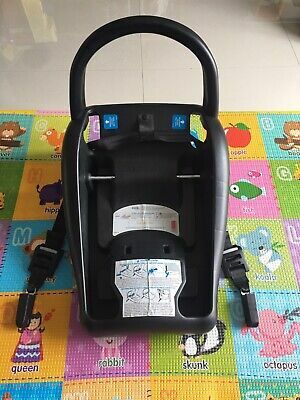 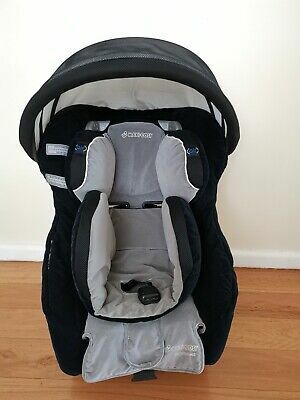 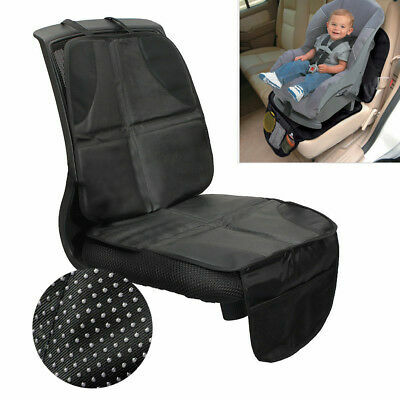 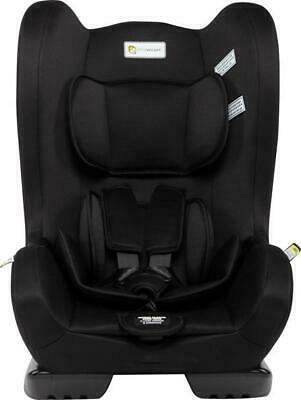 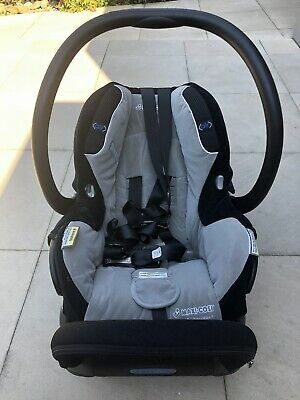 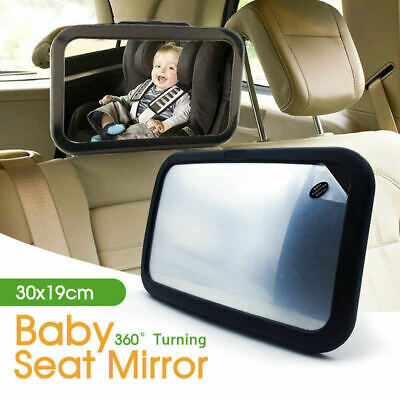 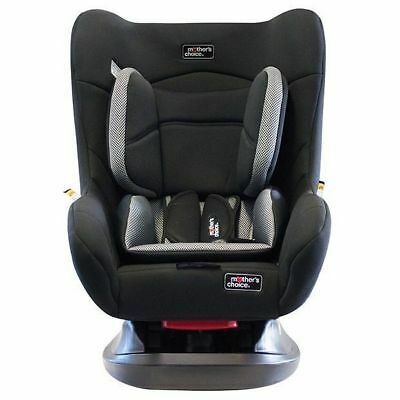 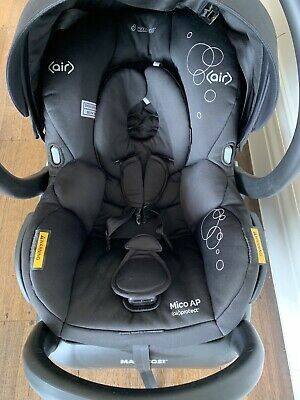 NEW Mother's Choice Serenity Convertible Car Seat Product weight: 7.8kg. 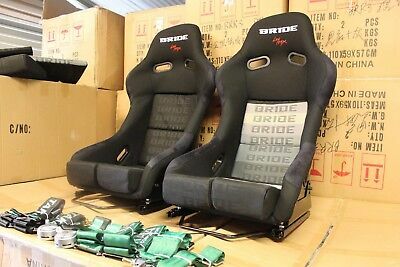 1x Bride lowmax VIOS II seat. 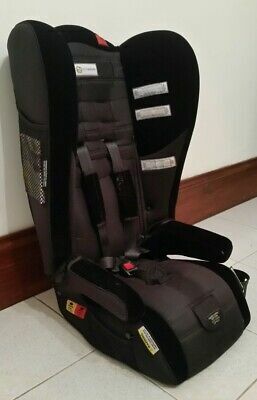 Fixed back Carbon Fiber. 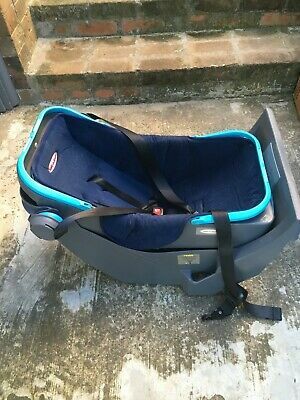 Maxi-Cosi Micro AP car capsule. 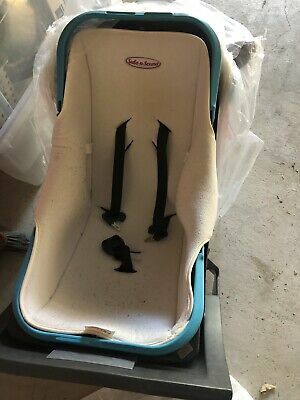 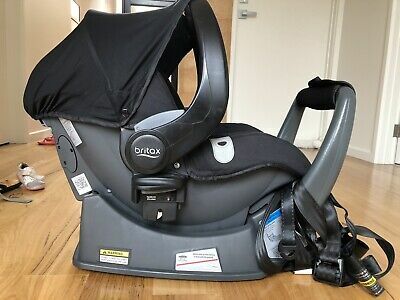 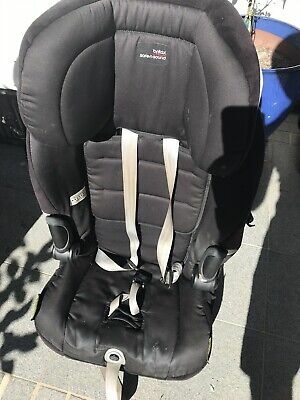 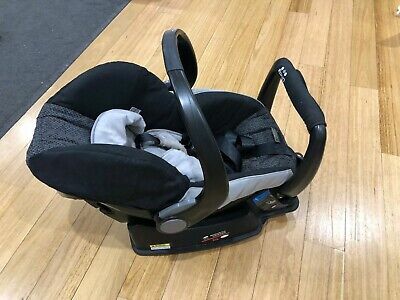 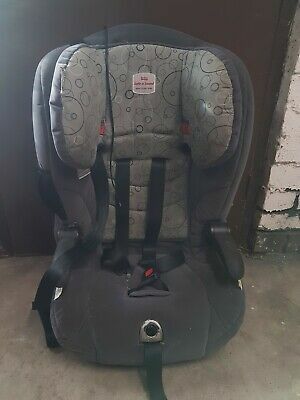 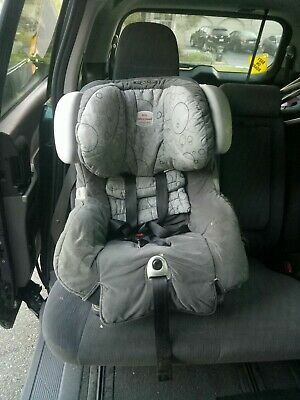 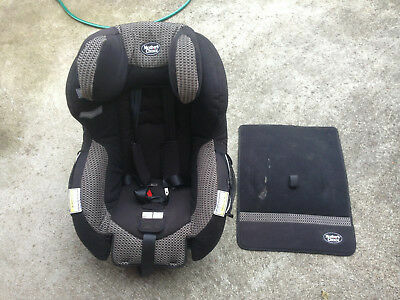 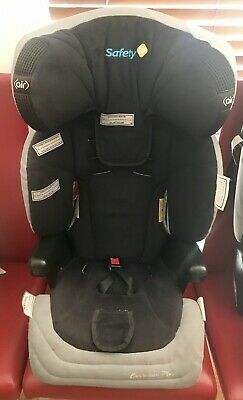 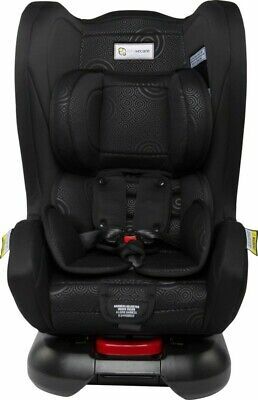 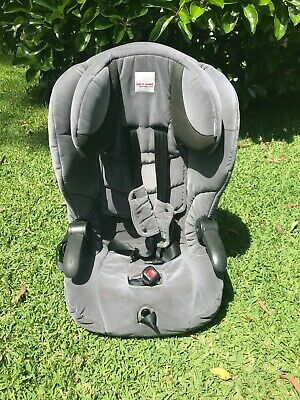 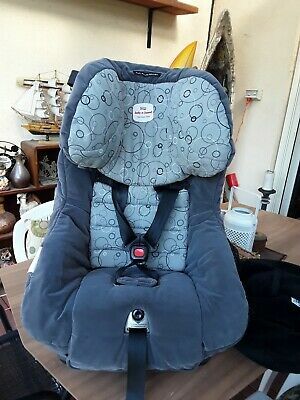 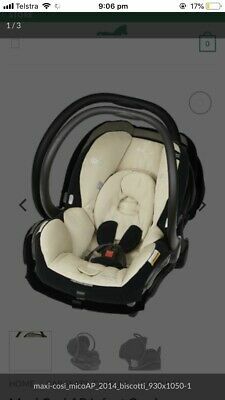 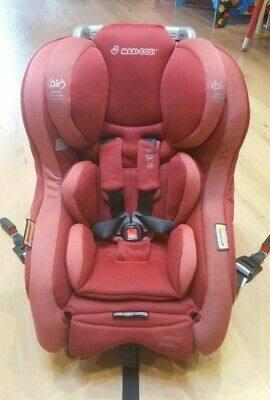 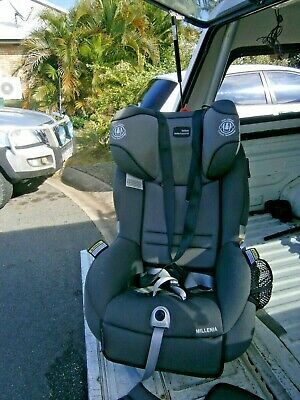 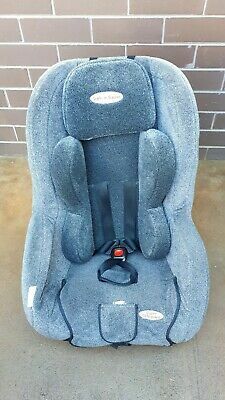 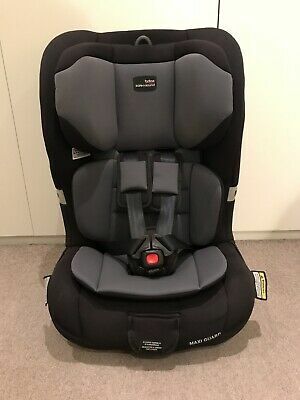 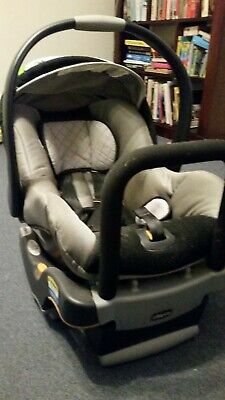 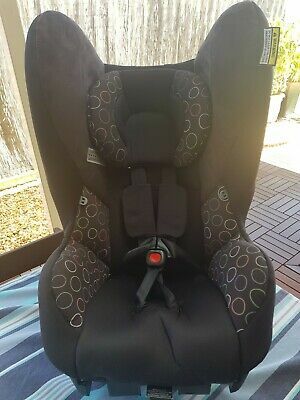 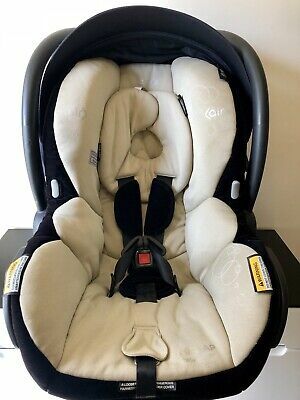 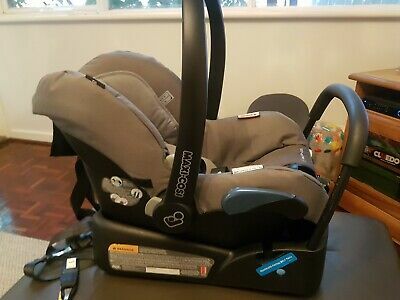 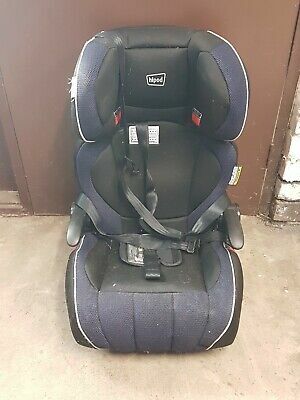 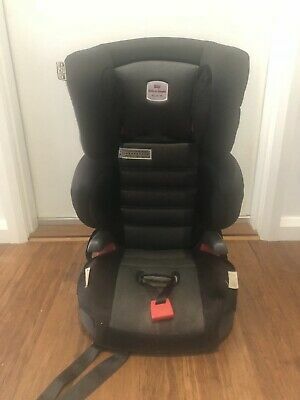 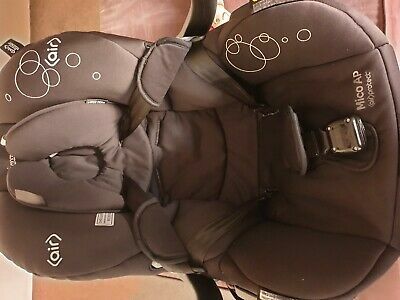 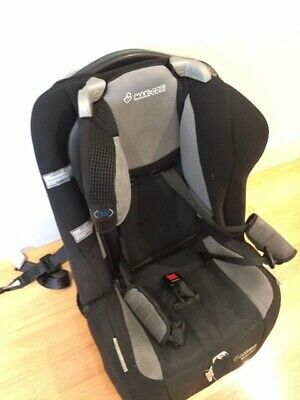 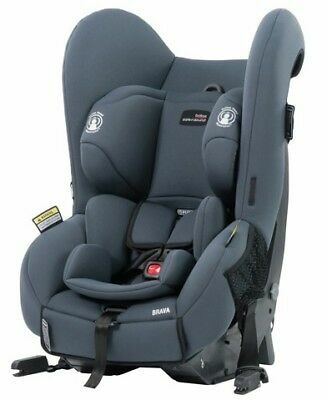 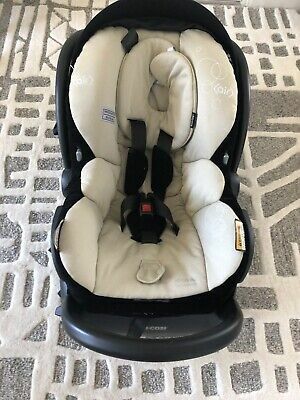 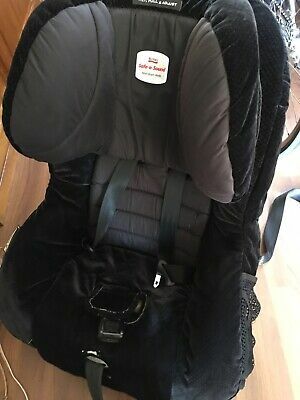 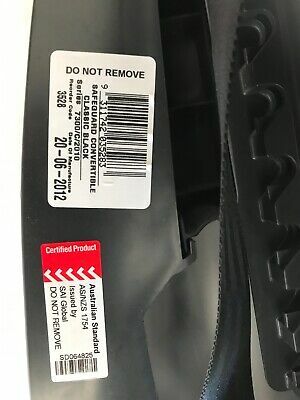 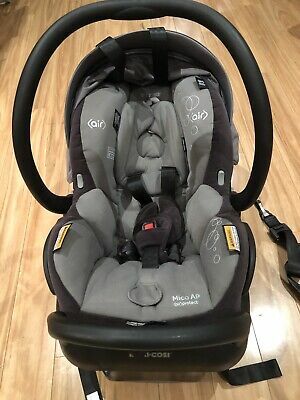 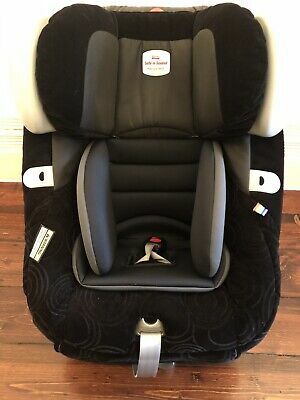 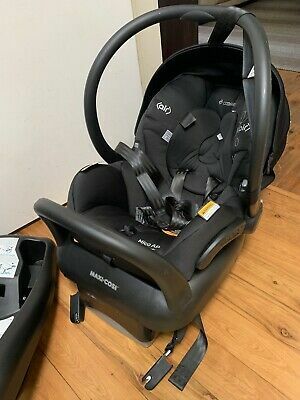 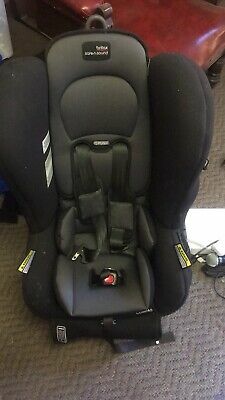 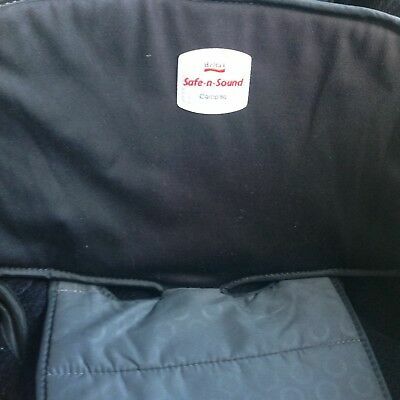 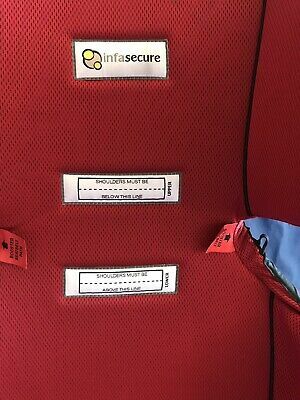 Britax safe n sound car seat.